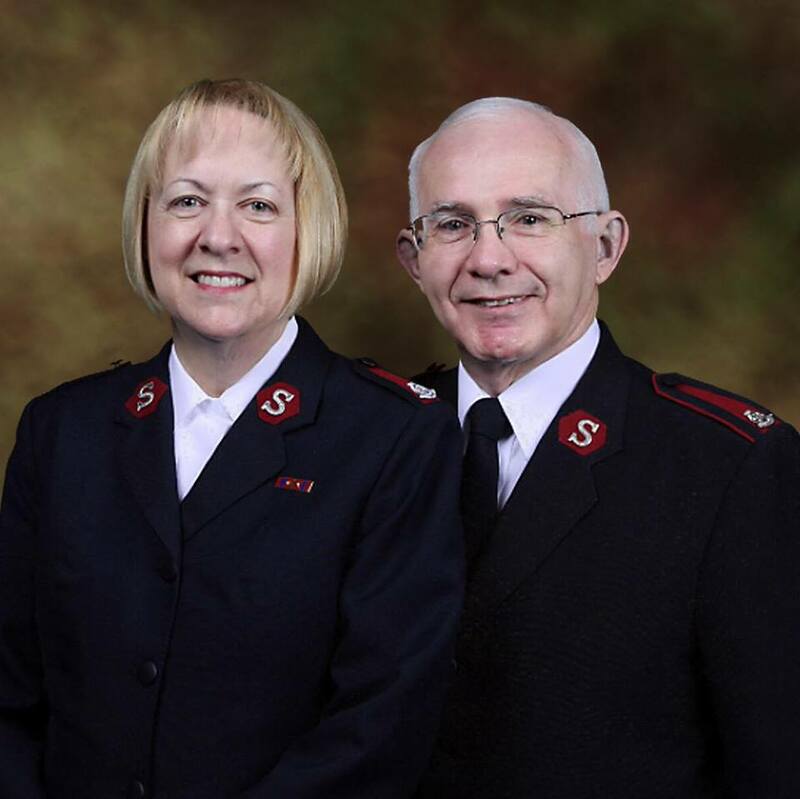 Trained, commissioned officers oversee the daily operations of The Salvation Army. They proclaim the gospel and serve as administrators, teachers, social workers, counselors, youth leaders, and musicians. The Salvation Army local leadership team is comprised of officers and management level staff members who oversee day-to-day activities. Officers and management work in partnership with a volunteer member Advisory Board. Historically, officers of The Salvation Army receive appointments assigning them to a post. On average, Majors spend three to five years at an appointment. Newer officers, or Lieutenants, may spend a shorter time period at their first appointments. Staff members hired by The Salvation Army handle carry-out the services and programs, while ensuring a continuity of services. Finally, Advisory Board members volunteer their time to support the local efforts of The Salvation Army with guidance, fund raising efforts and oversight. Major Holly Patterson, born in Montreal, Quebec, Canada, received a Bachelor of Arts Degree from Carleton University in Ottawa, Ontario, Canada prior to entering The Salvation Army College for Officers in Toronto. She was ordained in 1977. A native of Sussex, New Brunswick, Canada, Major George Patterson was commissioned and ordained as clergy in 1978 at The Salvation Army College for Officers in Toronto, Ontario. His ministry has led him to serving as pastor to the native people in northern British Columbia, and to the prairies of Manitoba, where he married Holly and they began church ministry together. In the following years, the Pattersons served as pastors in Montreal, Smiths Falls Ontario and eventually, St. George’s, Bermuda. For the next 19 years, George worked as a Public Relations and Fundraising Officer in Toronto, Thunder Bay and Hamilton, all in the province of Ontario. At the same time, Holly worked in public relations, overseeing correctional services, with officer candidates and also with immigrant and refugee services. In 2008, the Pattersons transferred from Canada to USA South Territory resuming pastoral and Commander roles in St. Petersburg, Ocala and now Bradenton, Florida. The Pattersons have two adult daughters and six grandchildren. 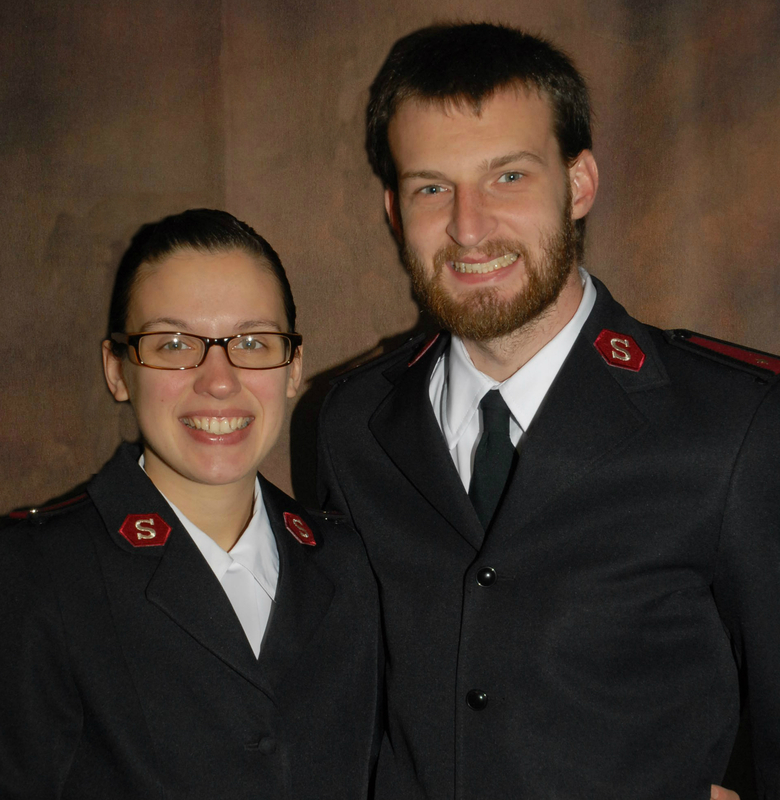 Lieutenants Josh and April Davis were commissioned to Bradenton in June 2018 after completing training at the Evangeline Booth College in Atlanta, Georgia. Prior to entering Officer's training college, the Lieutenants were 2015 graduates of Asbury University in Wilmore, Kentucky, majoring in Bible and Theology. In addition, Lt. April also studied Spanish. The Davis' welcomed twin daughters to their family - Abigail and Eve in March of 2018. 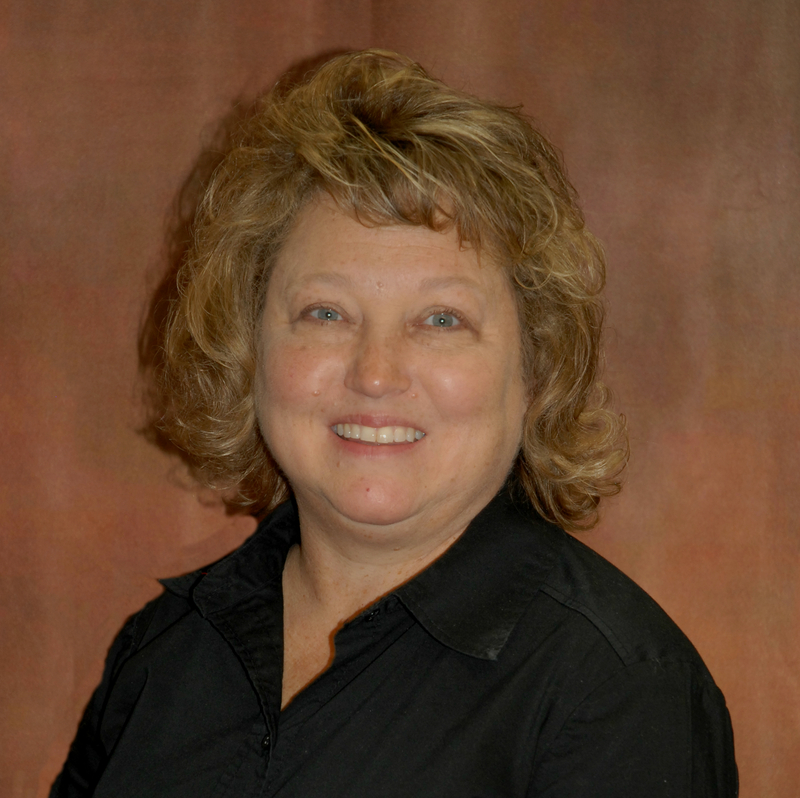 With more than 22 years experience working for The Salvation Army, Julie Showers has organized and supervised feeding and shelter programs in small and large communities throughout the southern United States. Serving as the Program Director/Business Administrator for The Salvation Army, Manatee County since 2009, Ms. Showers supervises all daily operations of the community kitchen, shelters and social service programs.